We maintain that the analysis and synthesis of random fields is much faster in a hierarchical setting. In particular, complicated long-range interactions at a fine scale become progressively more local (and therefore more efficient) at coarser levels. The key to effective coarse-scale activity is the proper model definition at those scales. This can be difficult for locally-coupled models such as Ising, but is inherent and easy for those models, commonly used in porous media, which express constraints in terms of lengths and areas. 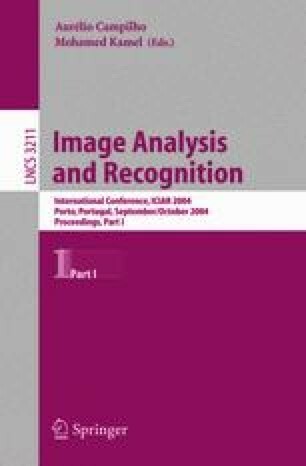 Whereas past methods, using hierarchical random fields for image estimation and segmentation, saw only limited improvements, we find reductions in computational complexity of two or more orders of magnitude, enabling the investigation of models at much greater sizes and resolutions.